1. The hook double-girder overhead crane is mainly using in various indoor workshops and it is decided into A5 and A6 classification group according to the differences of ranks and load-up condition. 2. 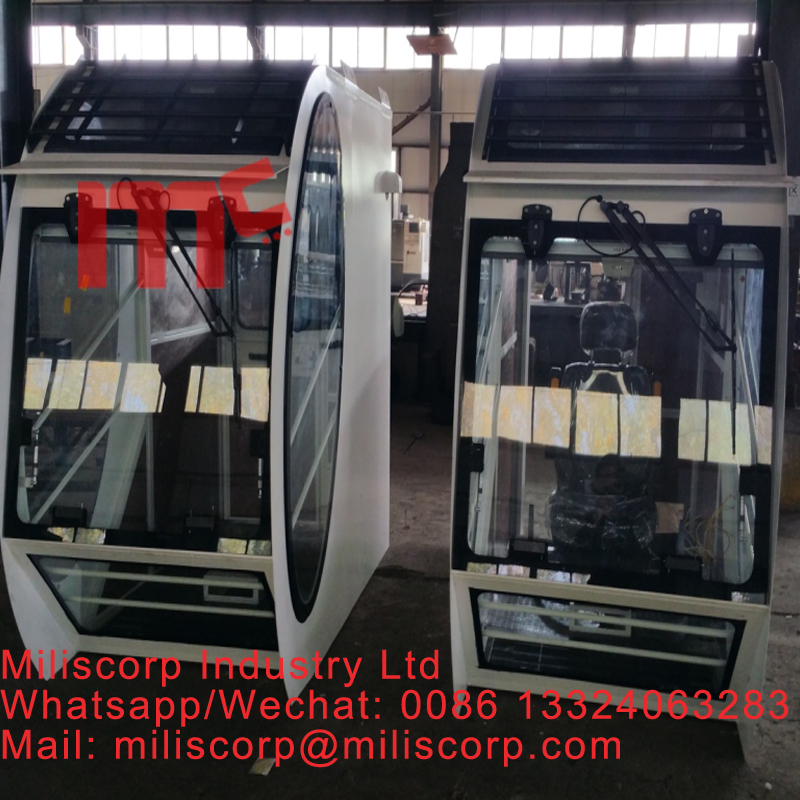 The direction of entrance plate-form cab can be decided into side entrance, end entrance and surface entrance. 3. The cab can install at the left end or right end. 4. The cart electric conduction can use safety trolley line or angle iron; It can installopposite of cab or same side of cab. 5. The operating mode can be decided into remote control on ground and remote control in cab. 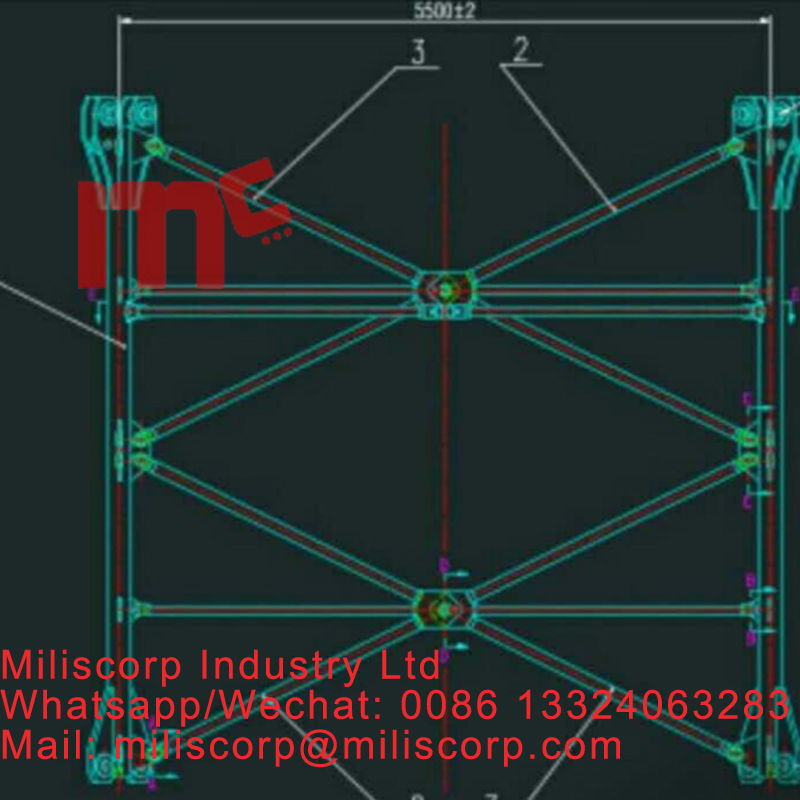 Looking for ideal Double Girder Overhead Crane Manufacturer & supplier ? We have a wide selection at great prices to help you get creative. 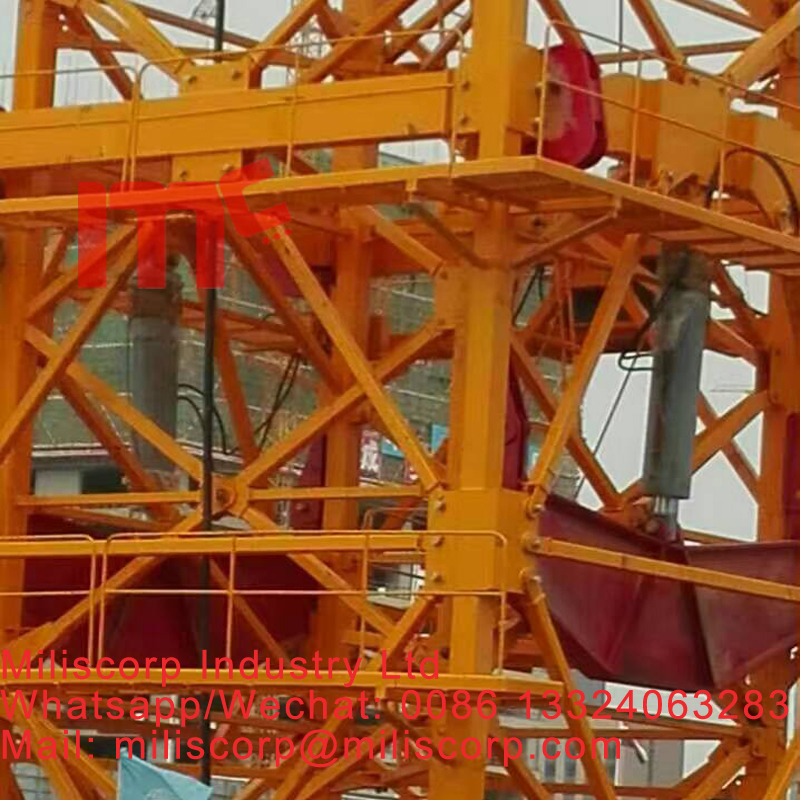 All the Double Girder Winch Crane are quality guaranteed. 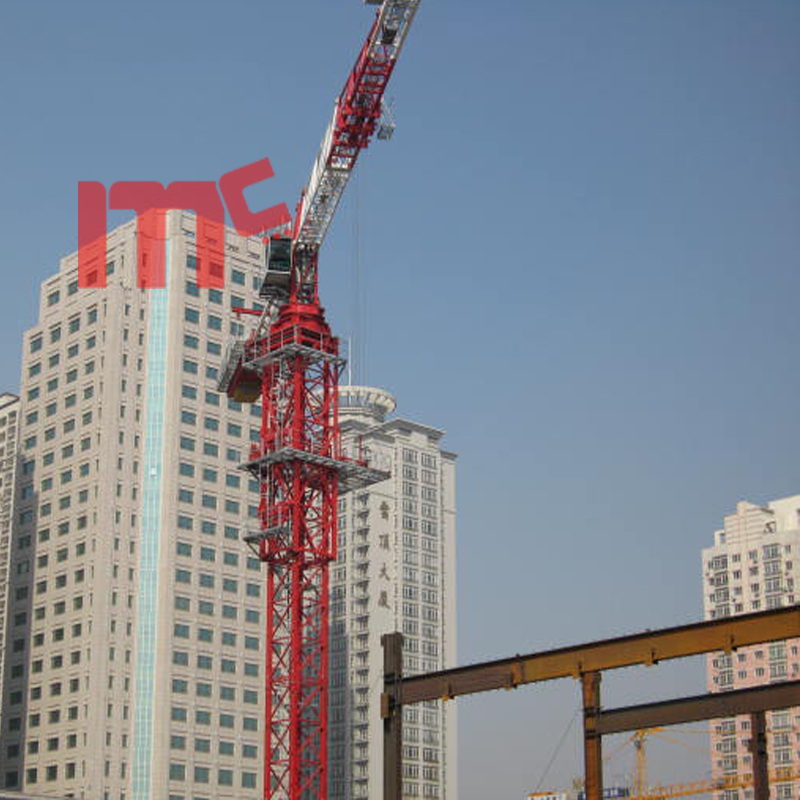 We are China Origin Factory of Building Construction Tower Cranes. If you have any question, please feel free to contact us.